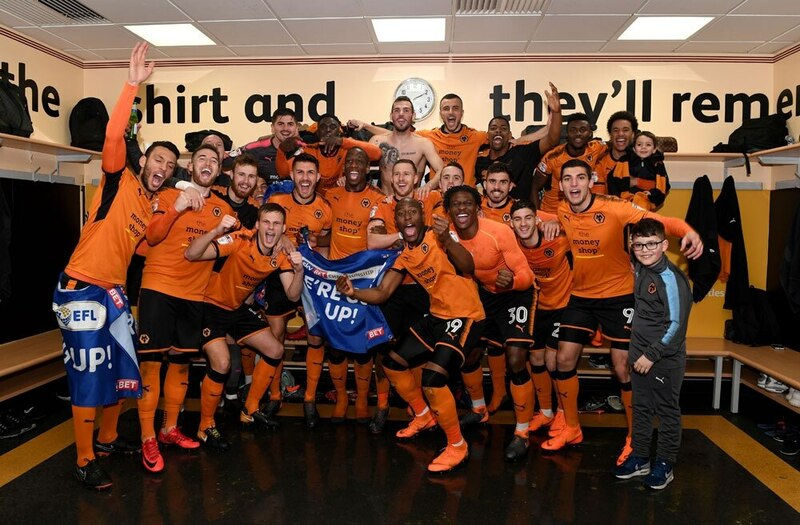 Watch Wolves players splash the champagne, as they celebrated promotion with victory over local rivals Blues. Goals from Diogo Jota and Benik Afobe were enough to cap a wonderful weekend at Molineux, after promotion to the top flight was confirmed as Fulham drew with Brentford on Saturday. Digital Sports Journalist with the Express & Star and Shropshire Star.